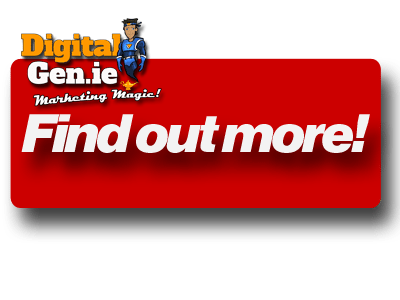 A basic responsive (mobile & tablet friendly) Brochure website customised to match your Business branding. A basic e-commerce responsive (mobile & tablet friendly) website customised to match your Business branding with PayPal or Cash on Delivery payment methods. A full eCommerce responsive (mobile & tablet friendly) website customised to match your Business branding with Credit Card, Debit Card, PayPal and Cash on Delivery payment methods. and approx. 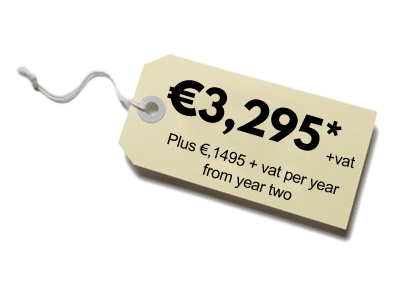 €1,695 +vat per year from year two onward. All of our Easy Websites are fully customisable. 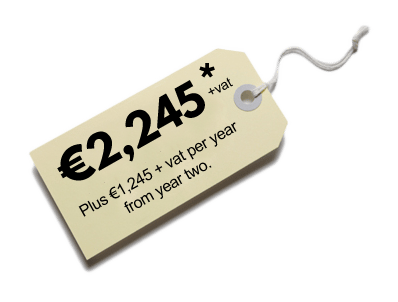 To find out more just click the button below and we’ll be in touch very soon.